Do you know what a CAD package is? If your tables are limited to looking pretty much like your snippet diagram then even Excel spreadsheet software can be used to show such diagrams. Not the answer you're looking for? Browse other questions tagged software diagram pinout or ask your own question. 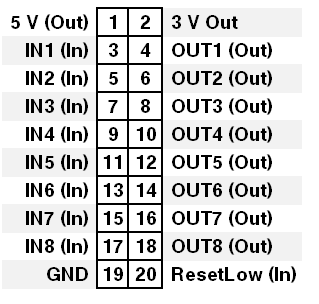 Ultra-basic question: where is the voltage in this simple circuit diagram?